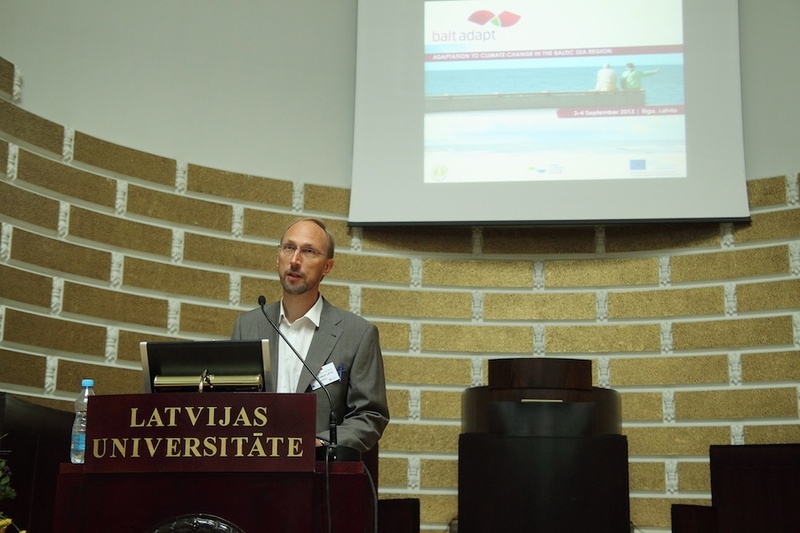 Baltadapt has developed a Strategy for adaptation to climate change in the Baltic Sea Region as an outline preparing the ground for political endorsement. 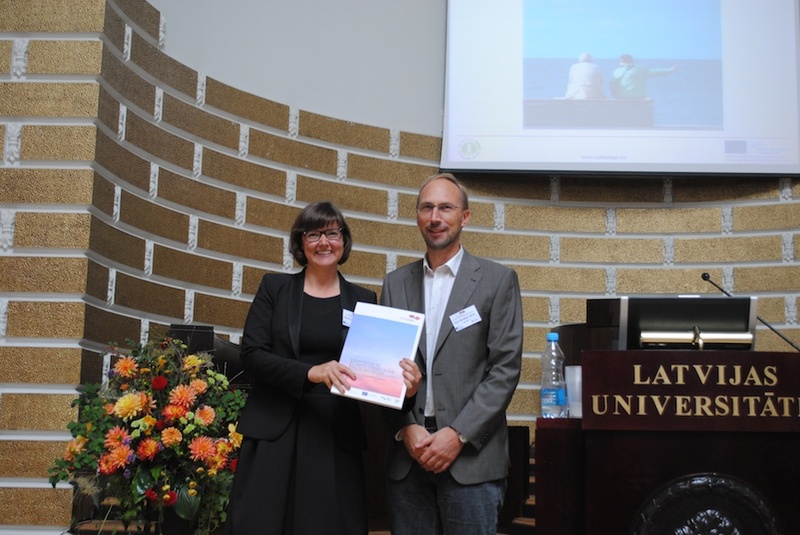 The Baltadapt Action Plan promotes the implementation of the Baltadapt Strategy and specifies priority activities for climate change adaptation in the Baltic Sea Region. 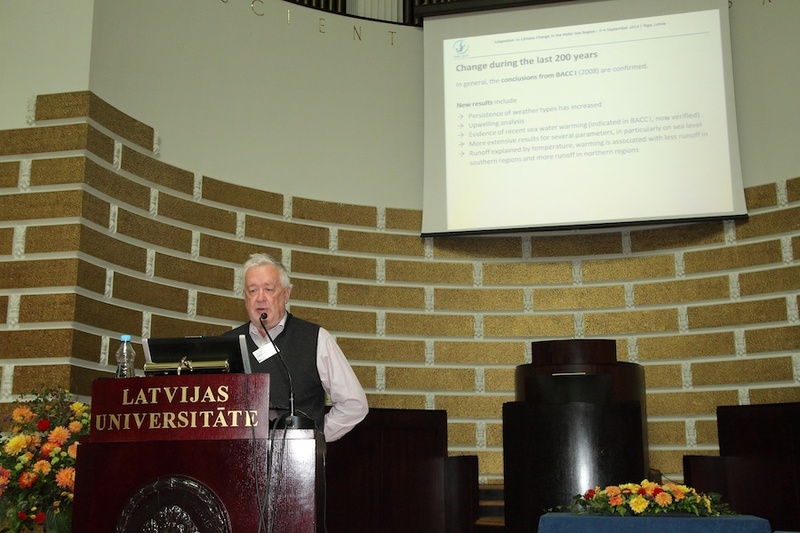 Read our bulletin series on the impact of climate change on the Baltic Sea. 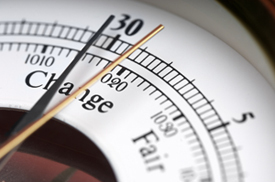 Each issue reviews the expected impacts on one selected indicator. 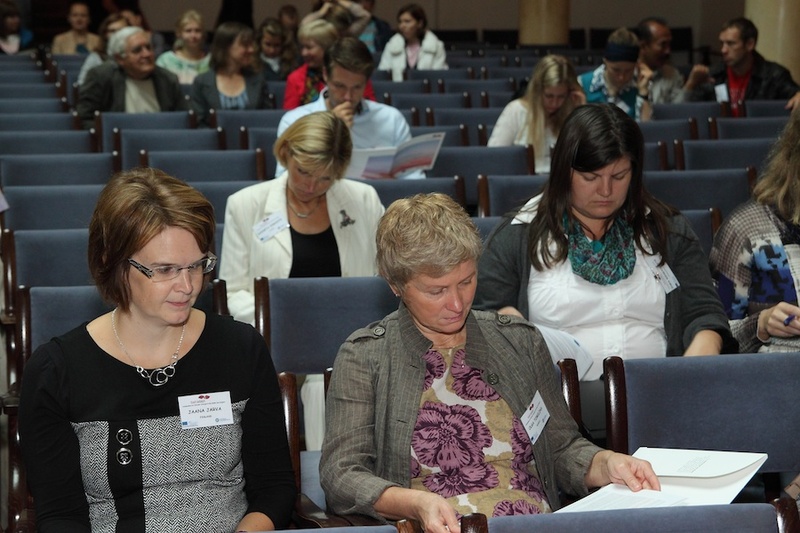 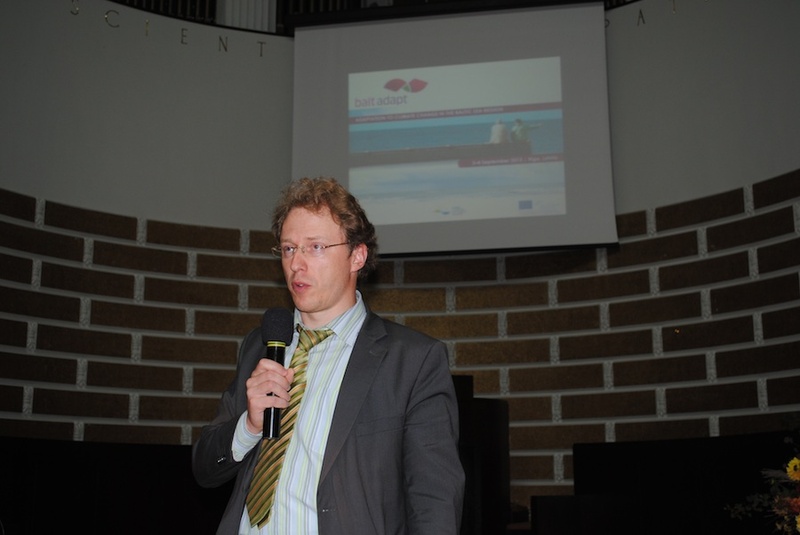 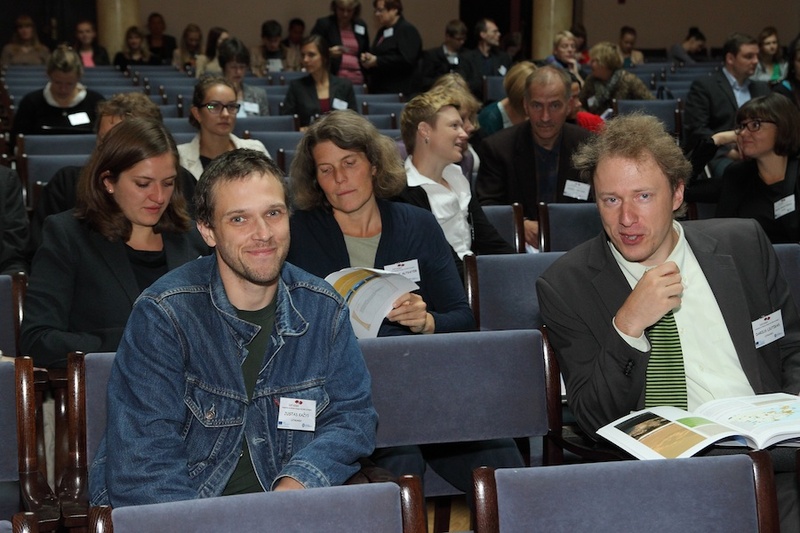 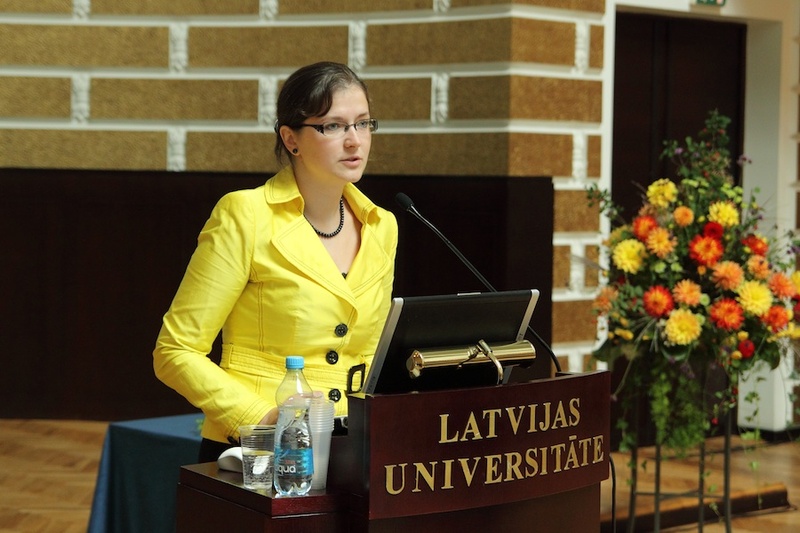 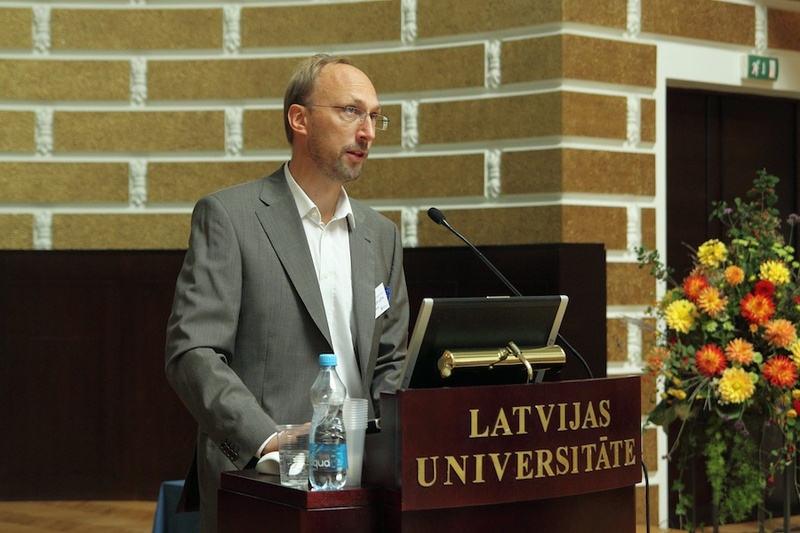 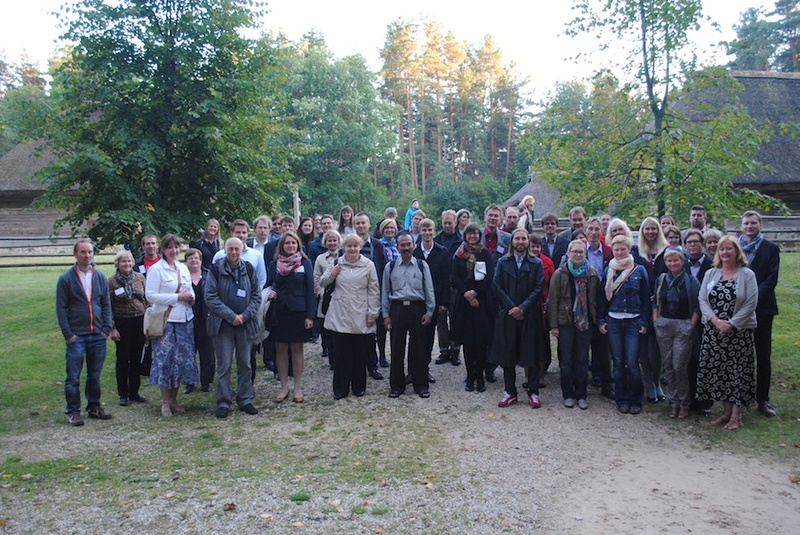 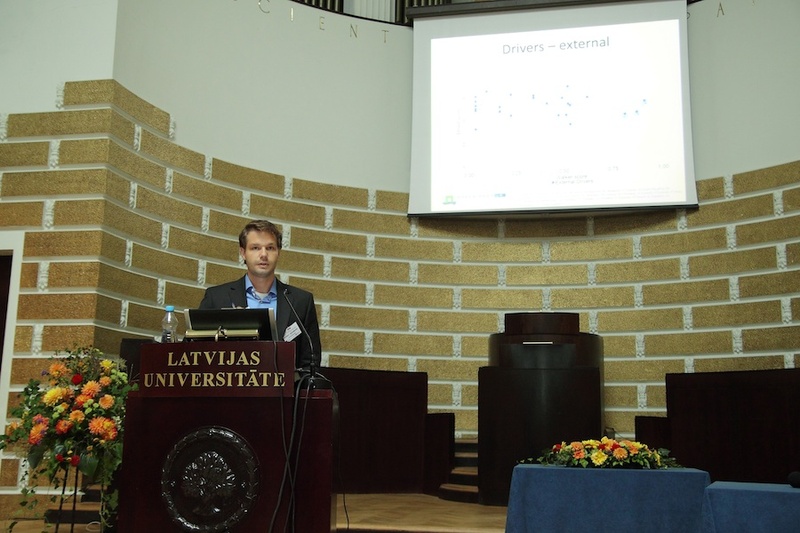 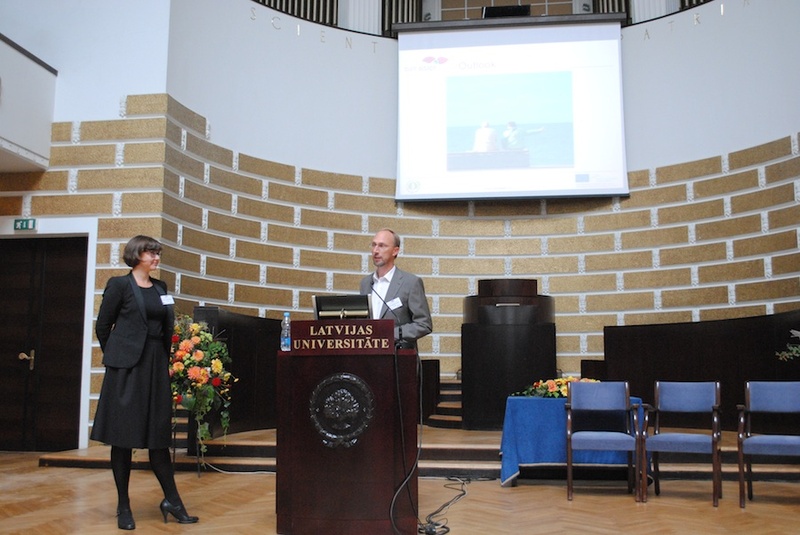 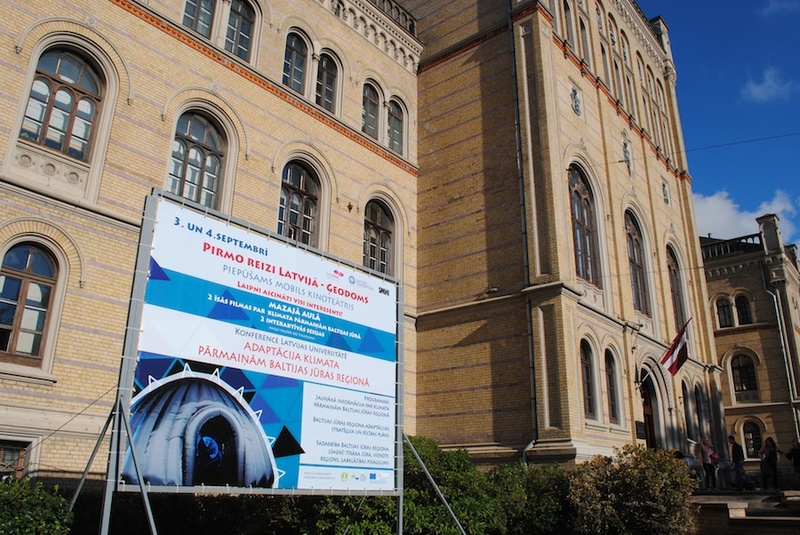 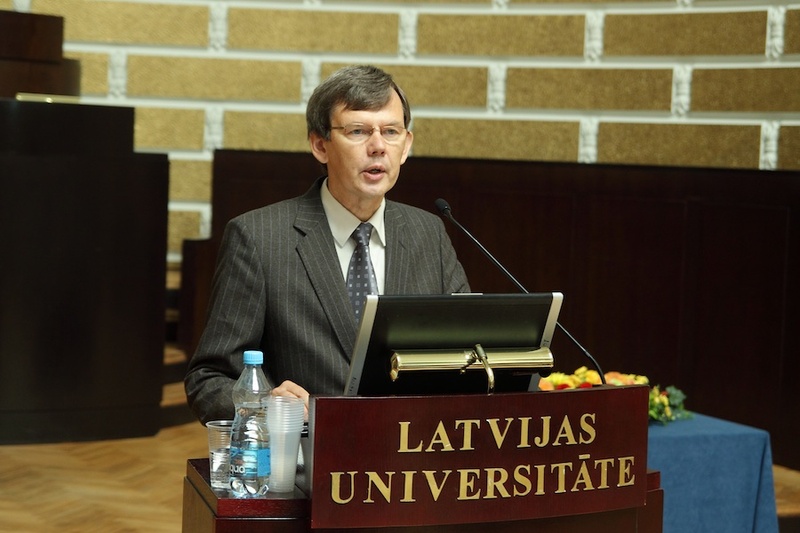 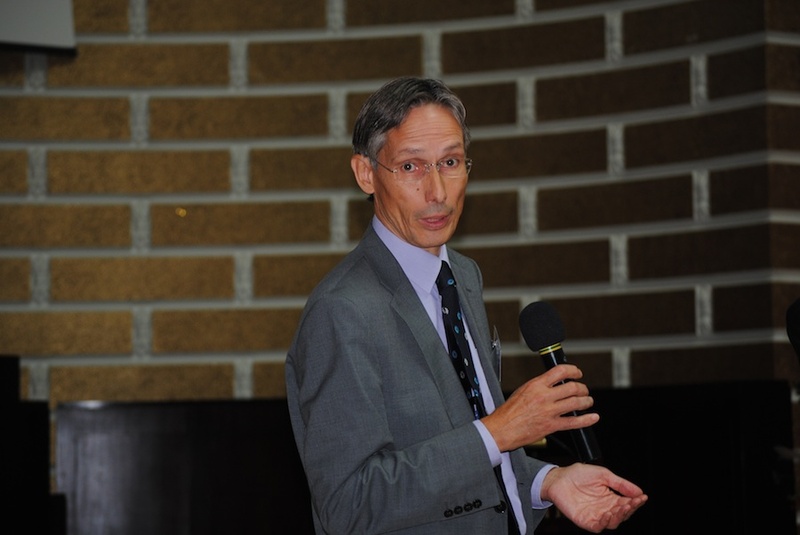 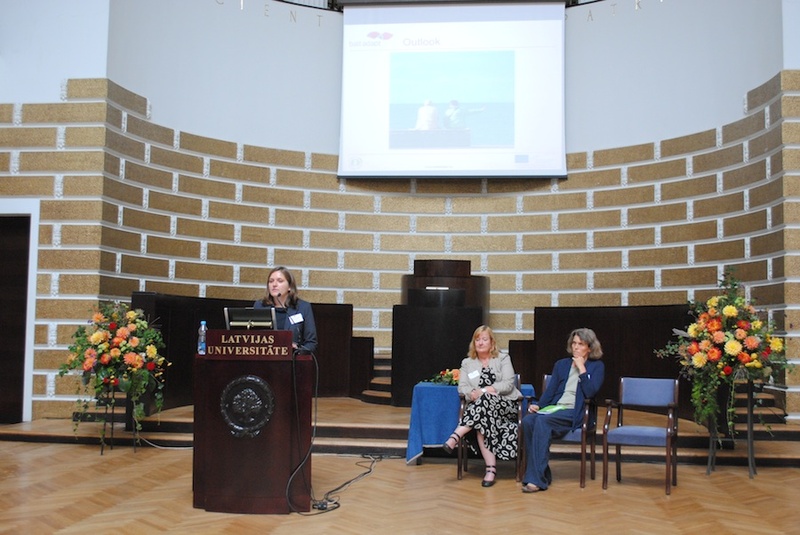 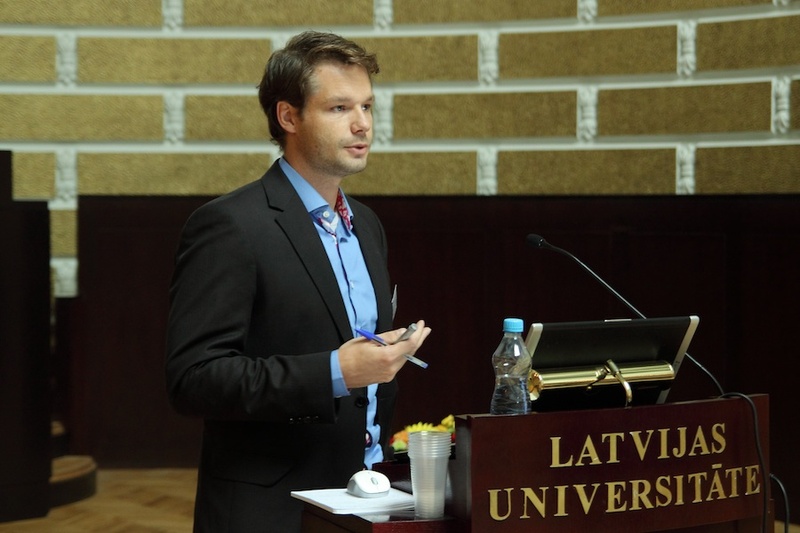 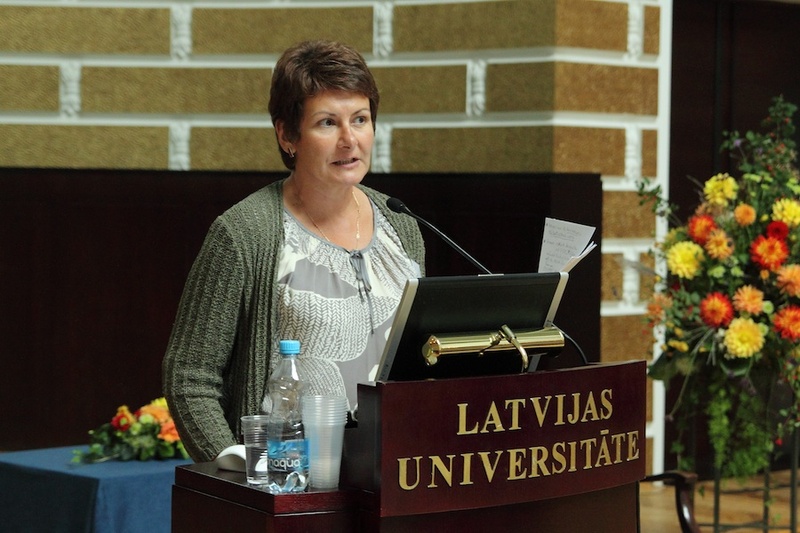 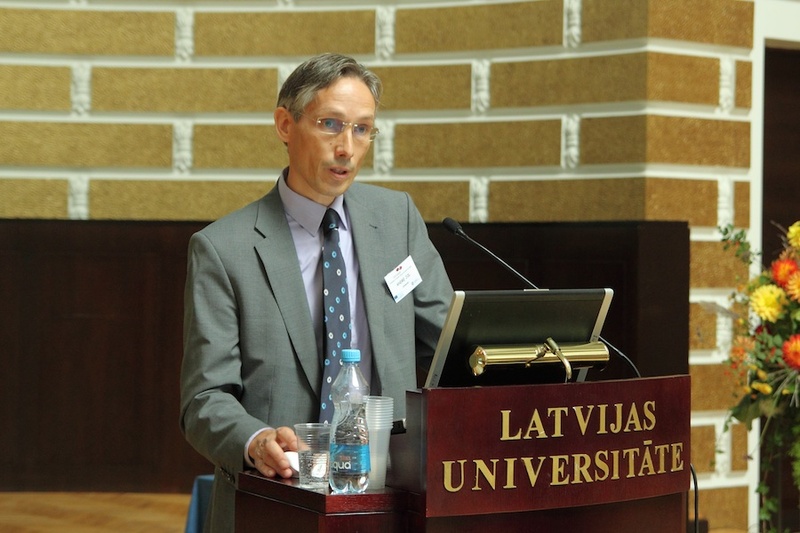 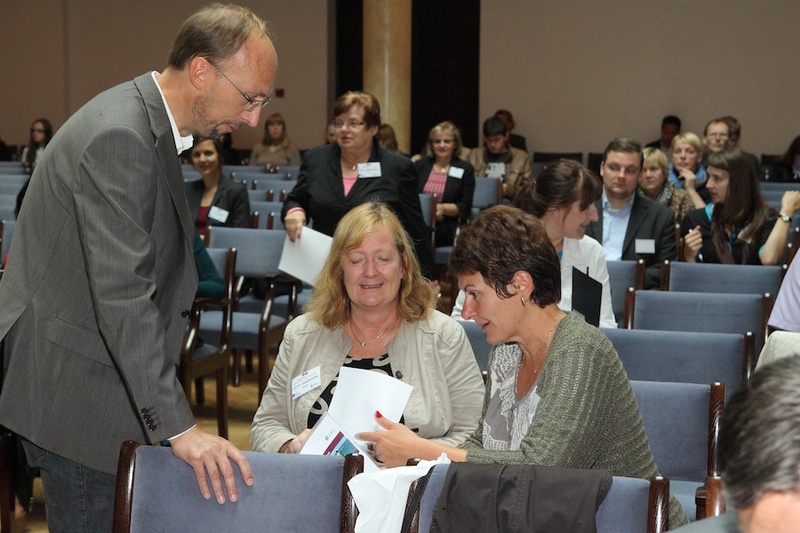 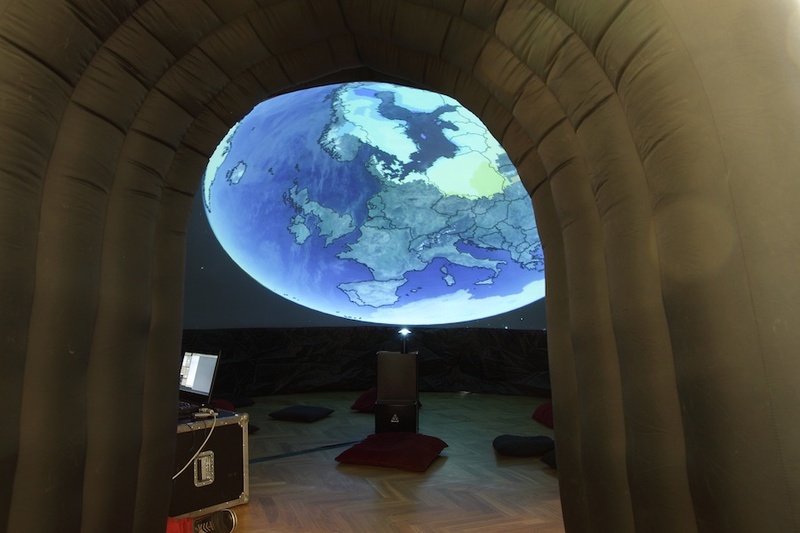 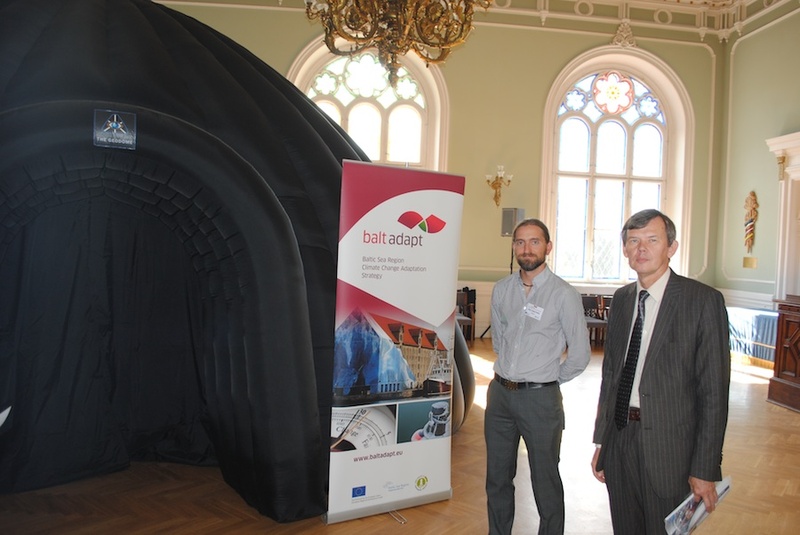 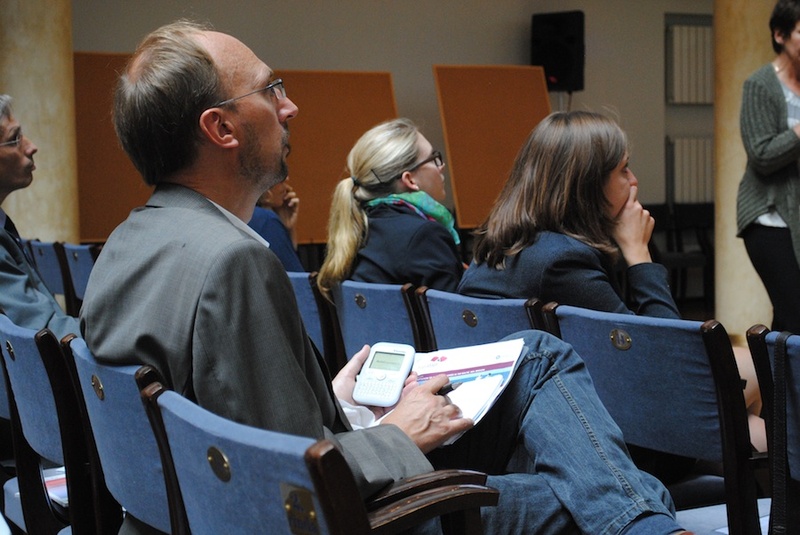 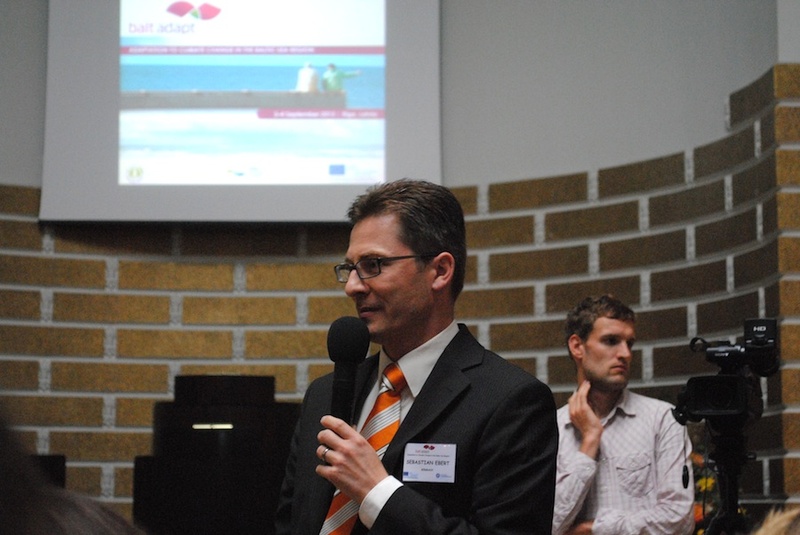 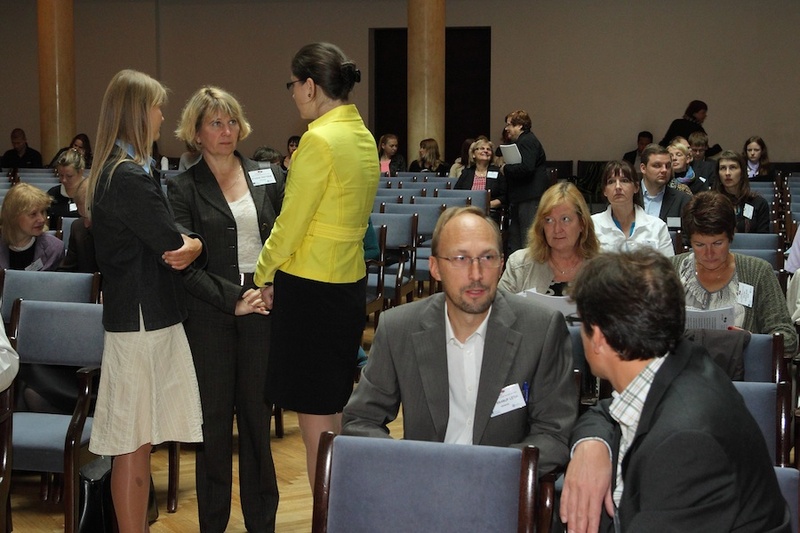 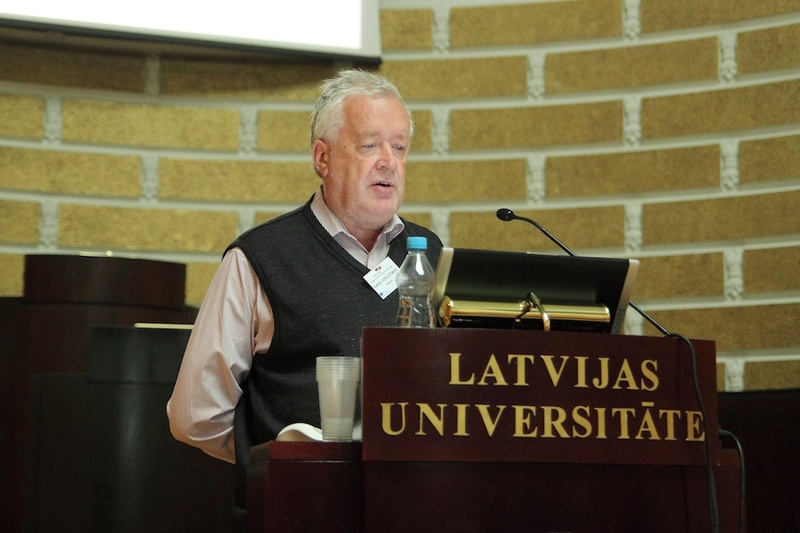 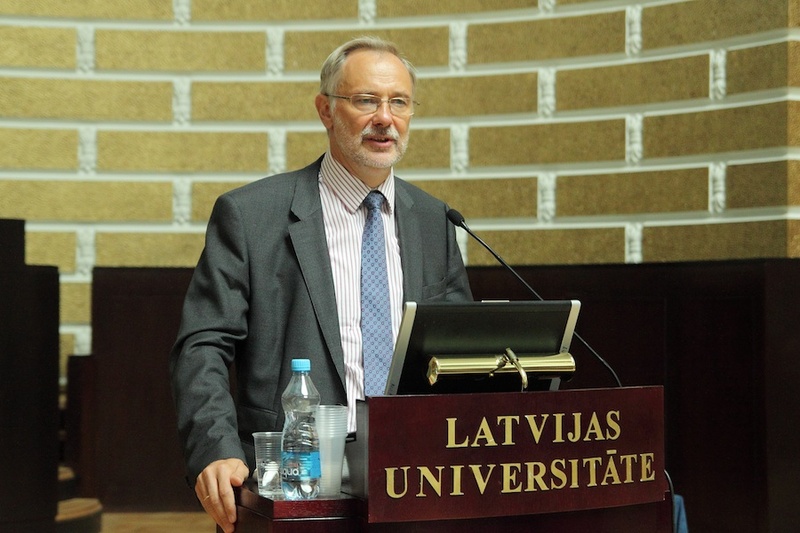 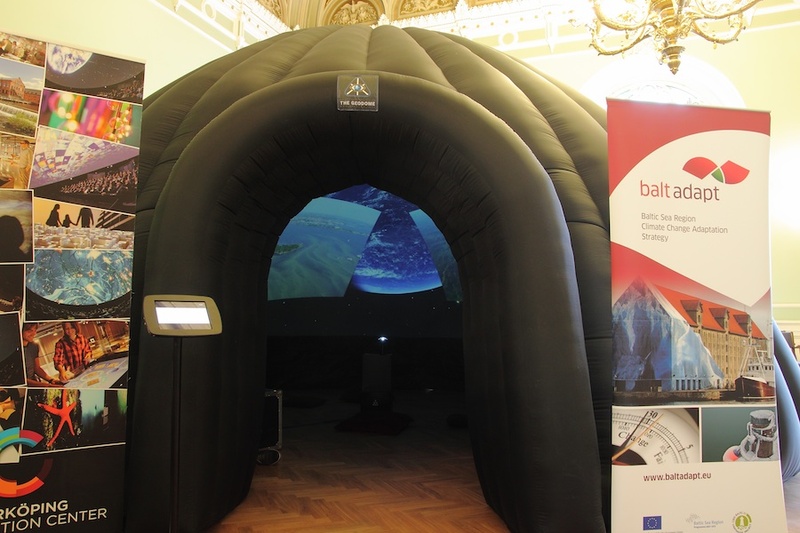 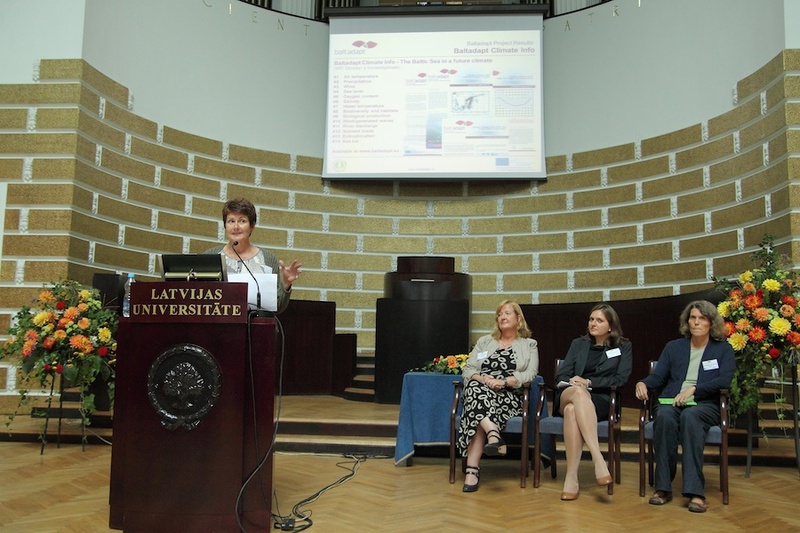 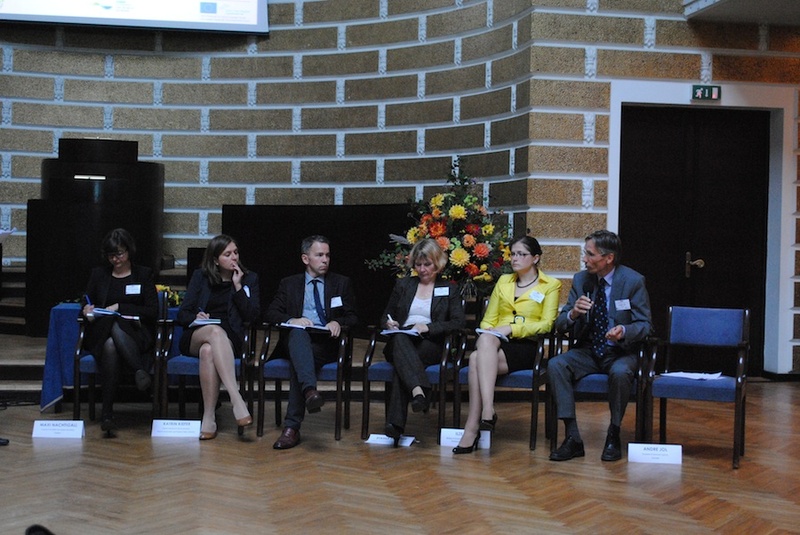 The full documentation of the Baltadapt Conference "Adaptation to Climate Change in the Baltic Sea Region" (Riga, 3–4 Sept 2013) can be found here. 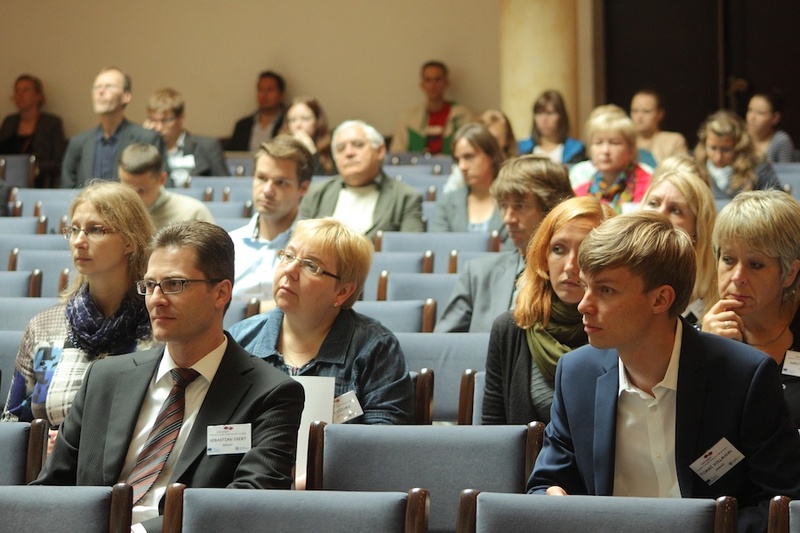 Photo impressions from the conference are shown in the below gallery.